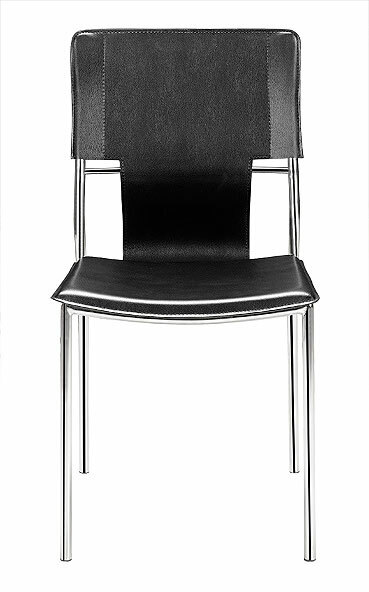 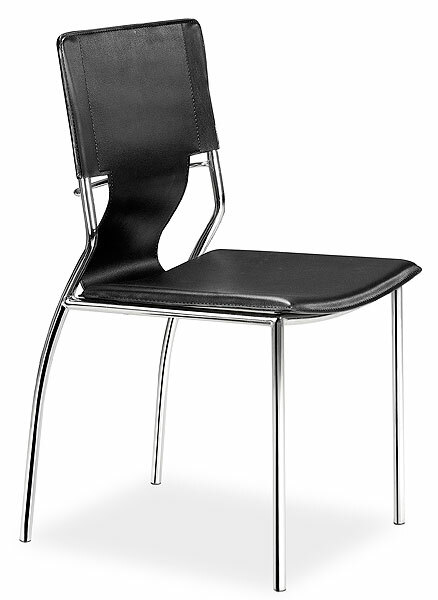 As a dining or conference chair, our Travis Modern Sling Back Dining Chair works perfectly. 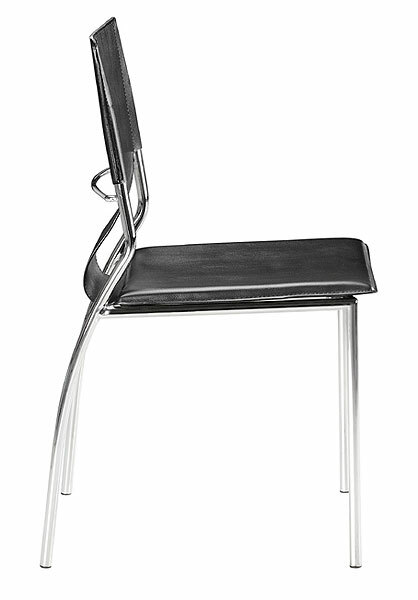 Made with a chrome steel frame and leatherette sling seat and back. 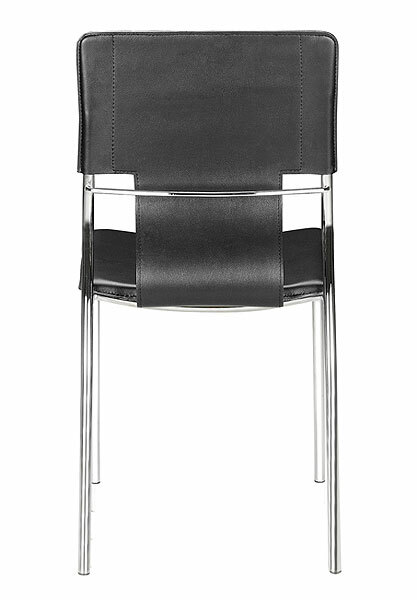 Seat height: 17-inches. 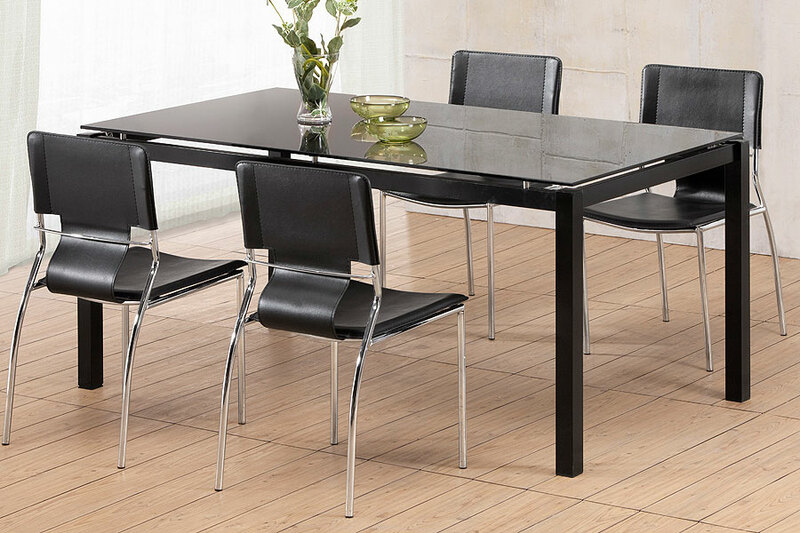 Available in a variety of colors to add life and style into your space! 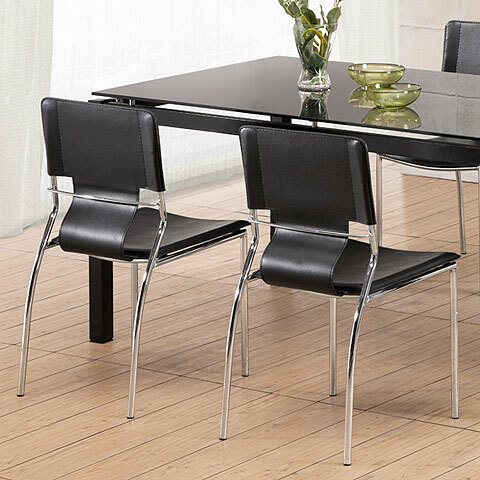 The Travis Dining Chair is priced individually, and only sold in MULTIPLES OF FOUR (4).